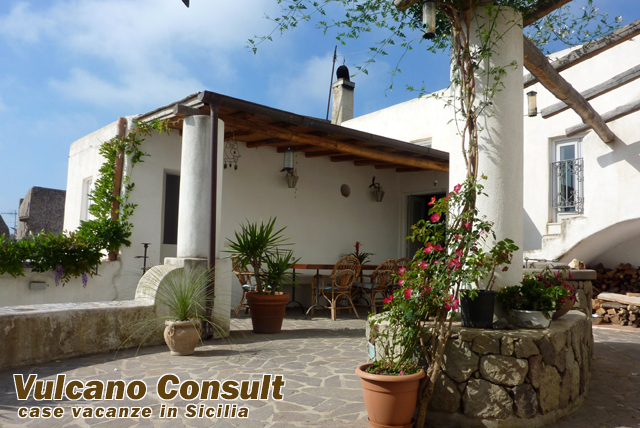 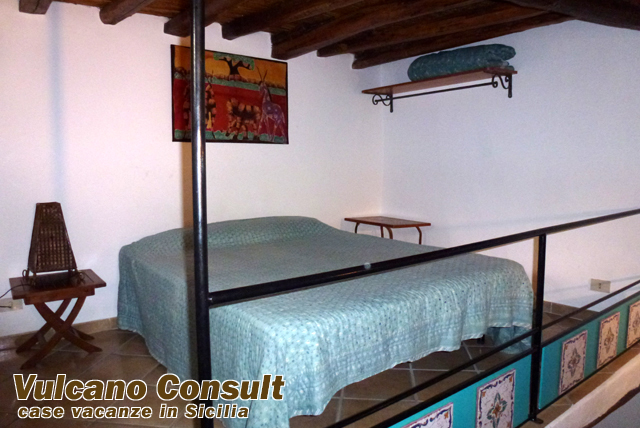 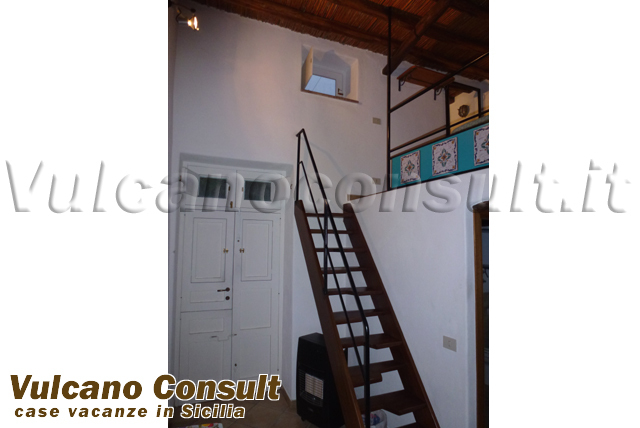 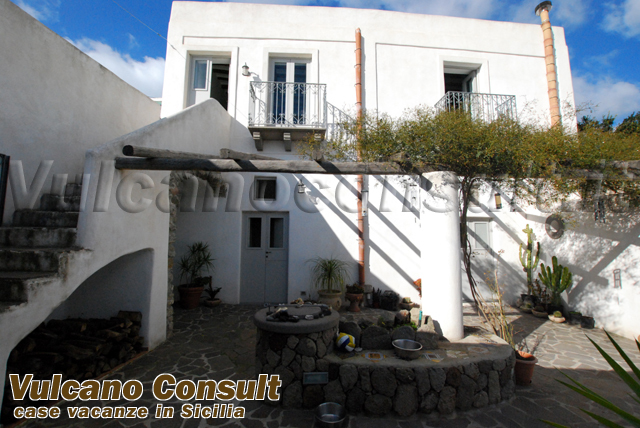 Traditional aeolian house to sell furnished and restructured (290 mq) in Lipari, built around a central courtyard with an ancient well. 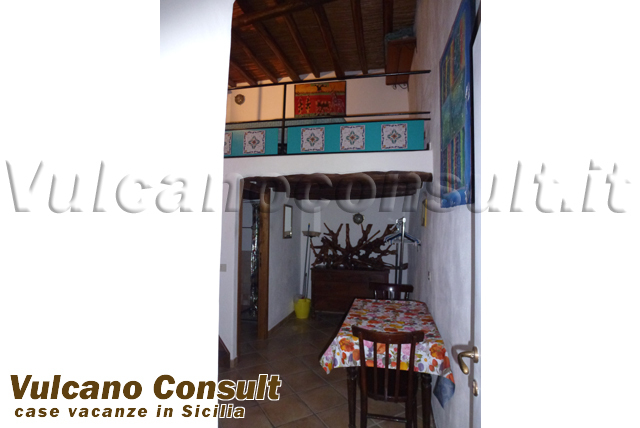 House Cugne, fot its particular structure, can be used as a singular hbitation or a Bed and Breakfast, but with some interventions it can also be divided in different habitations (one roomed flat, two apartments and an indipendent unit). 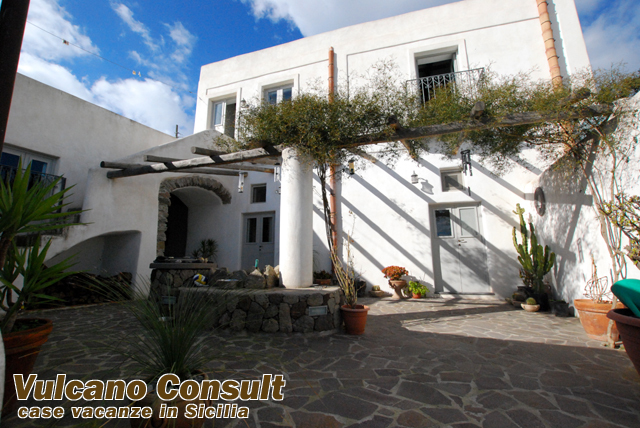 The house was restructured with local materials, the main building is made up by an equipped kitchen with a marble top and an aeolian wood-burning oven, a big dining room and a little living room-study. 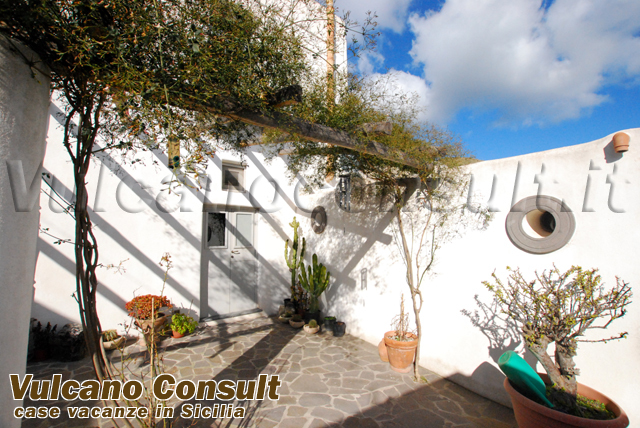 The courtyard is also connected with a big hall with a fireplace, 5 bedrooms, 4 bathrooms, laundy with w.c and shower, a little closet, a storehouse and a secondary kitchen. 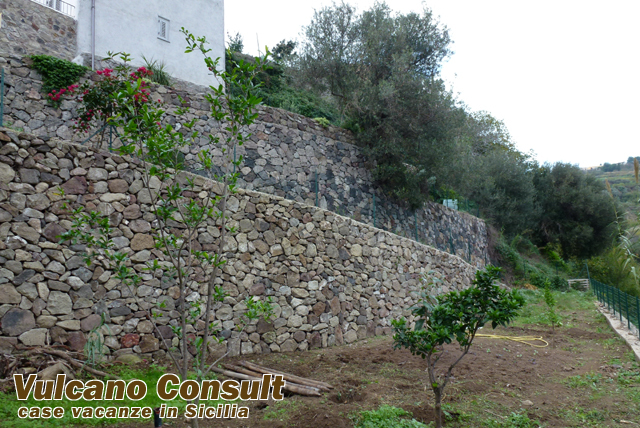 There are also a enclosure garden with terrace, plants, fruit trees all in a valley with a beautiful sea view, Lipari, Calabria and Sicily. 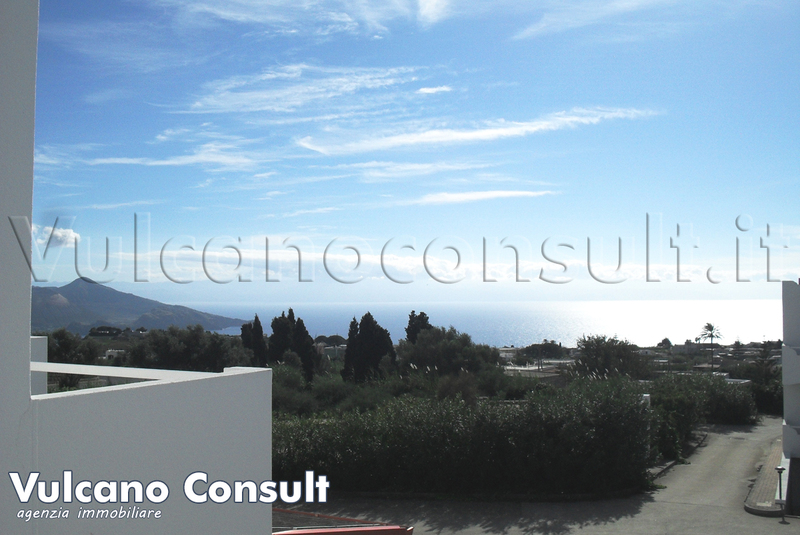 There are also 4-5 car parks with a different entrance for the lower terrace, electric gate and a entryphone. 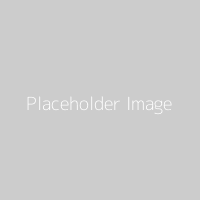 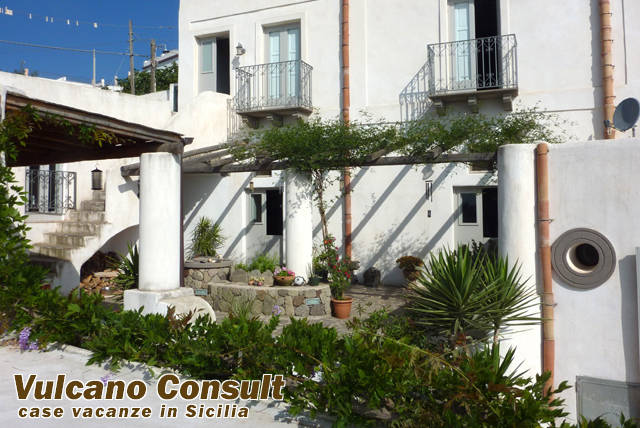 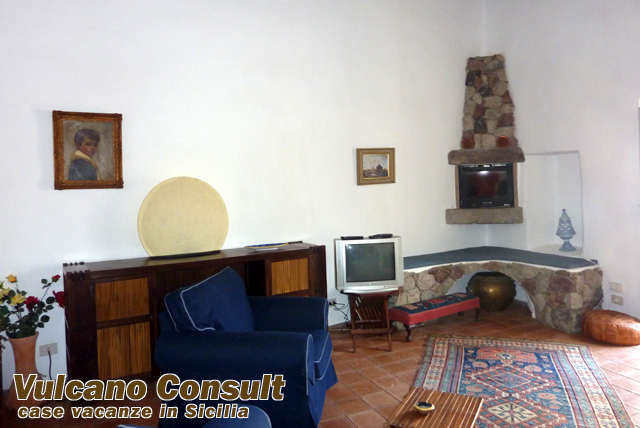 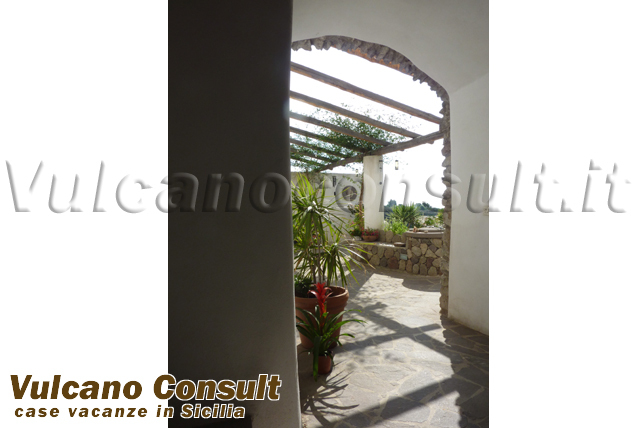 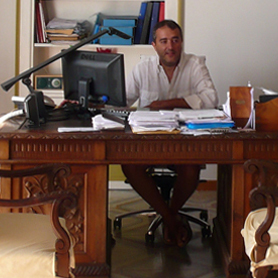 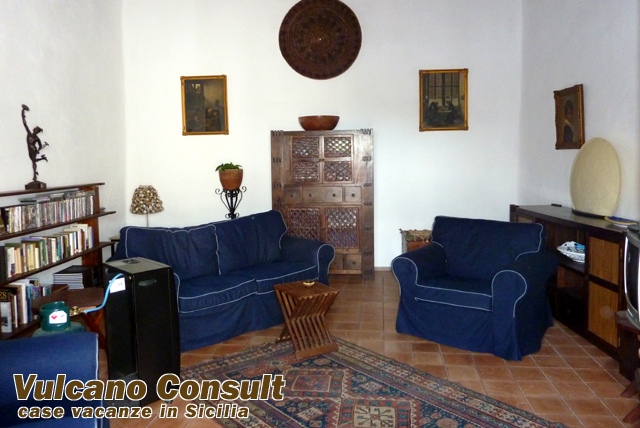 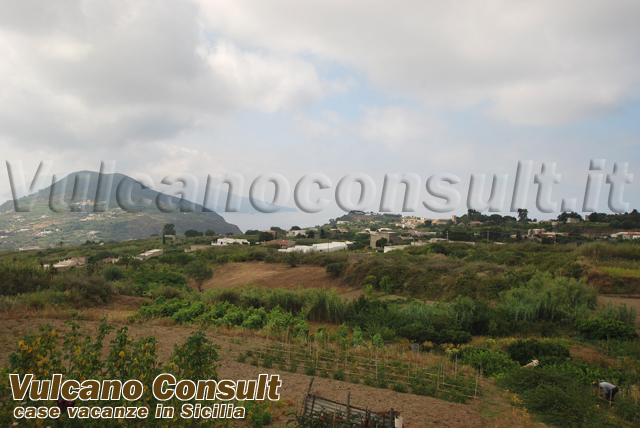 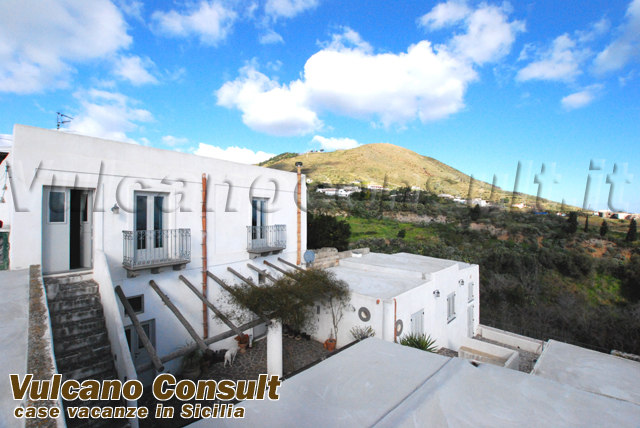 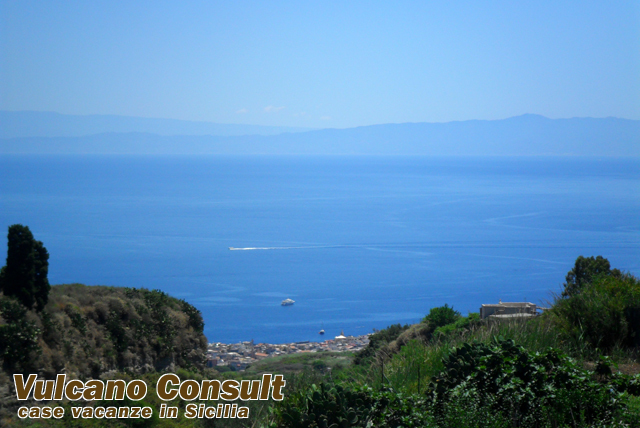 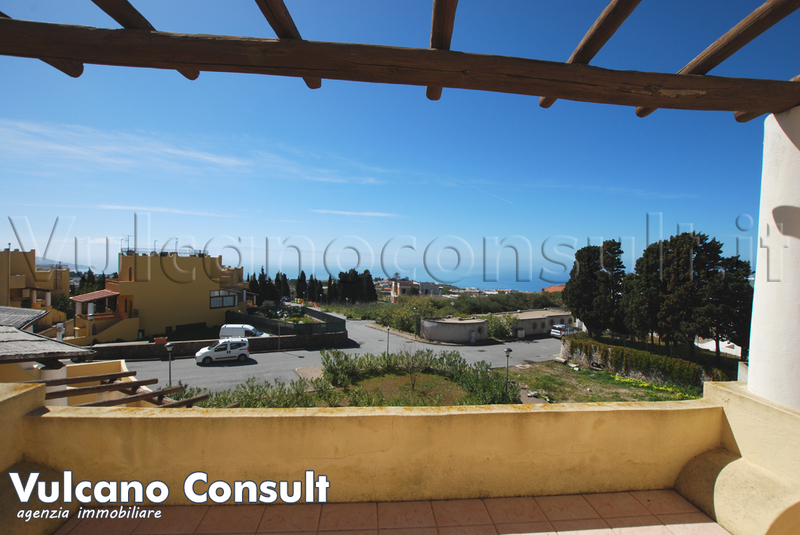 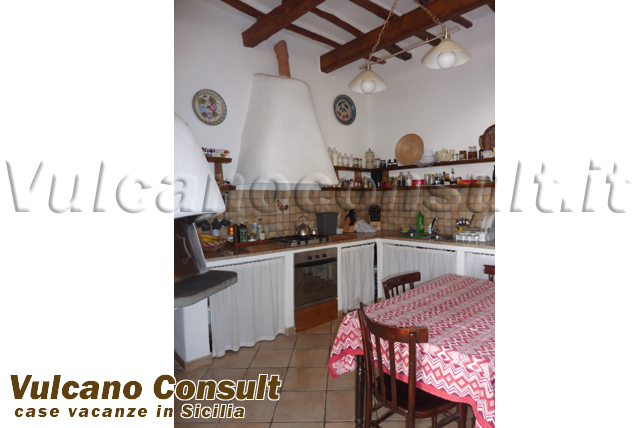 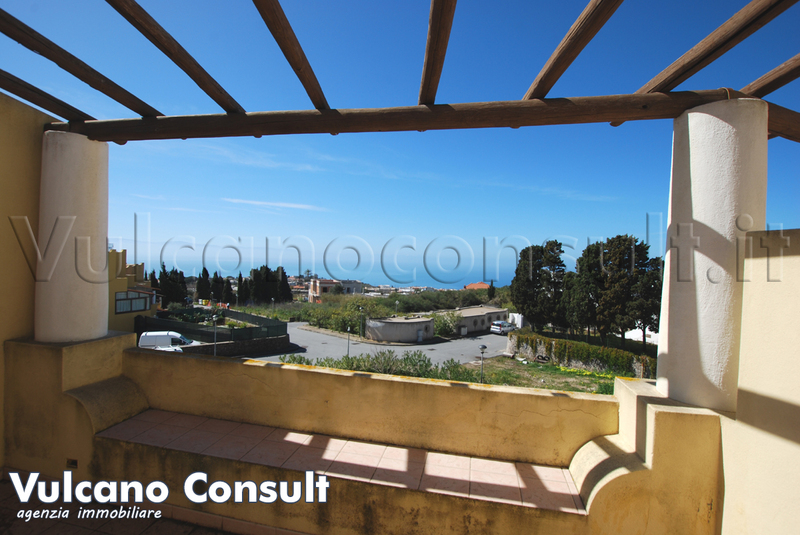 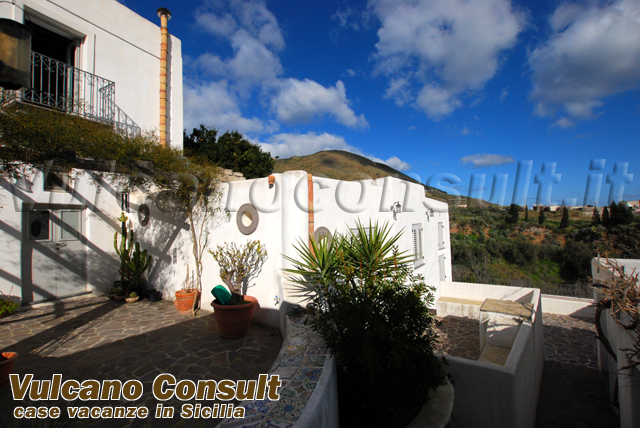 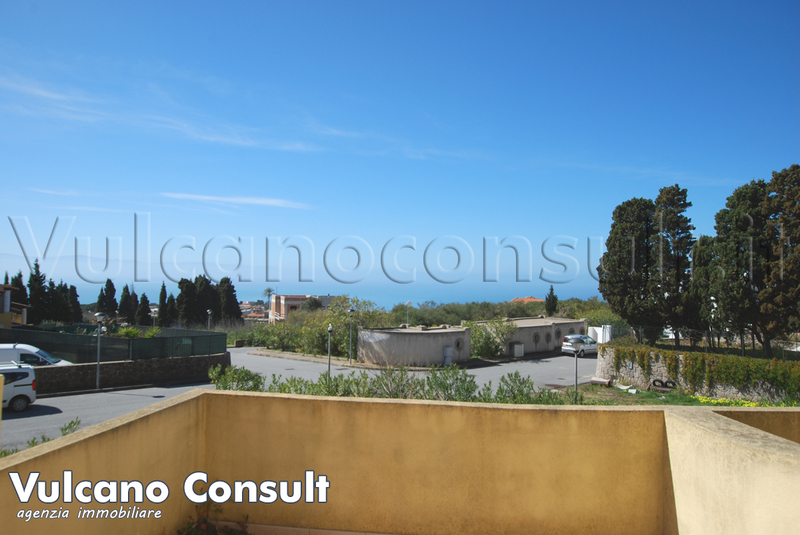 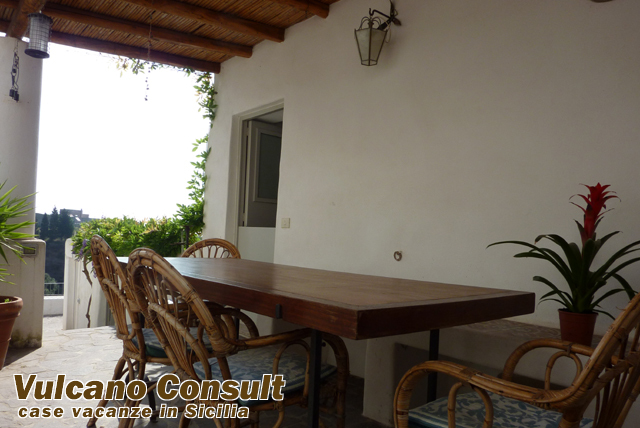 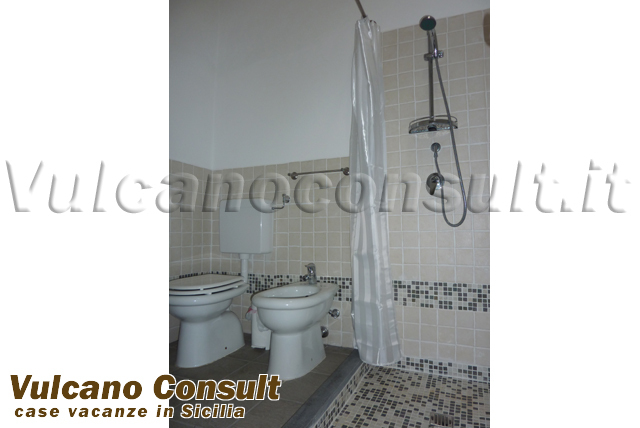 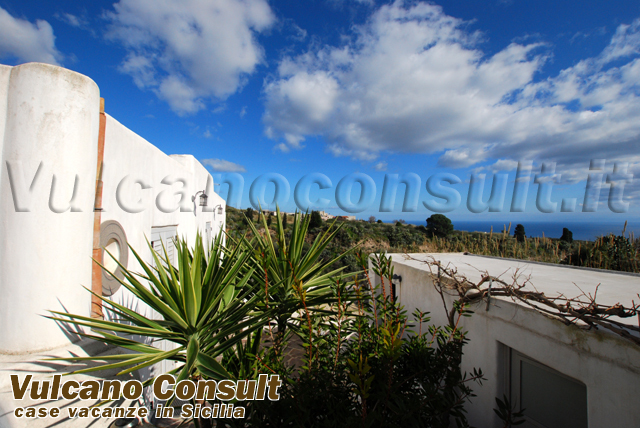 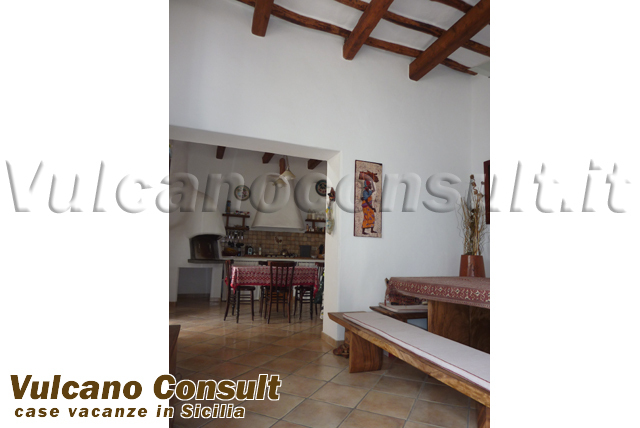 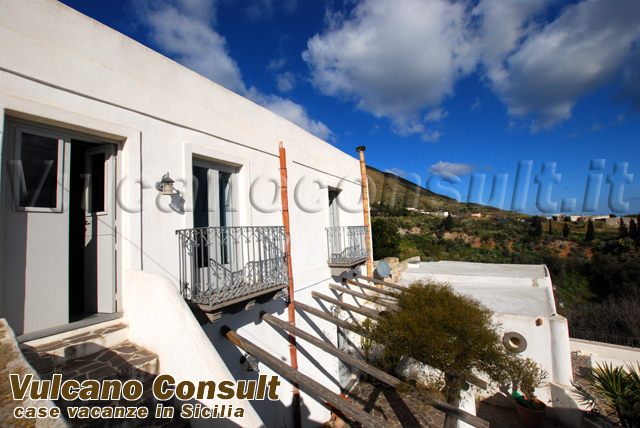 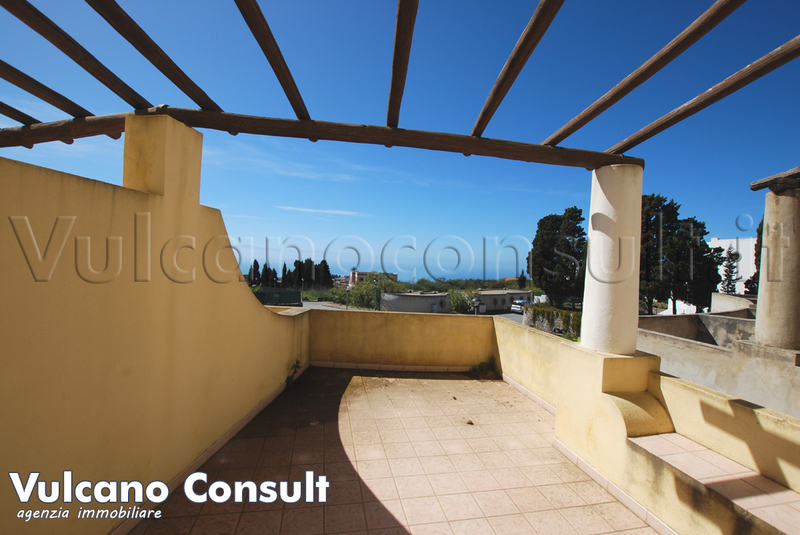 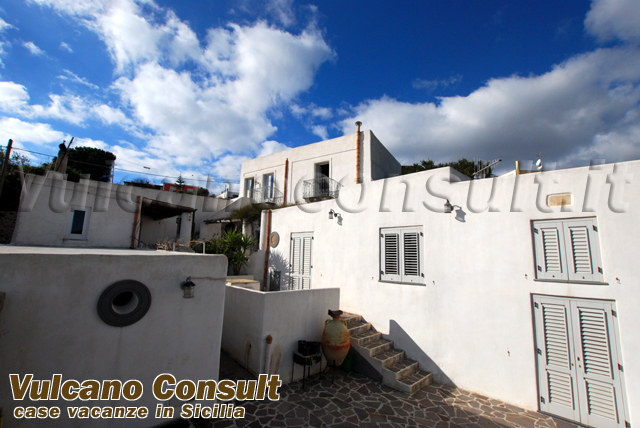 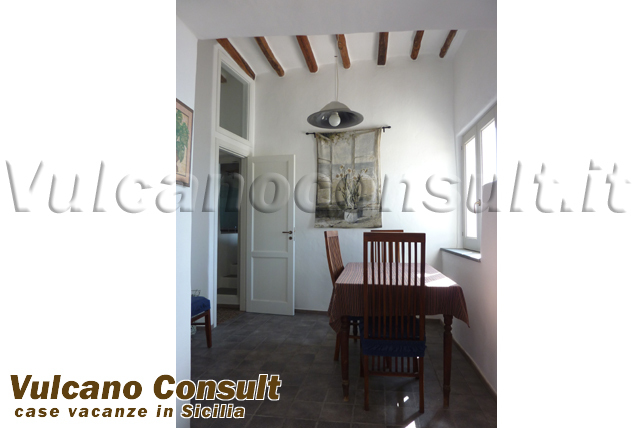 8464 - House il Baglio to sell in Lipari, Cugne zone.